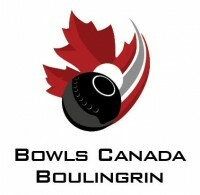 2019 Is Your Year To Try Bowls! 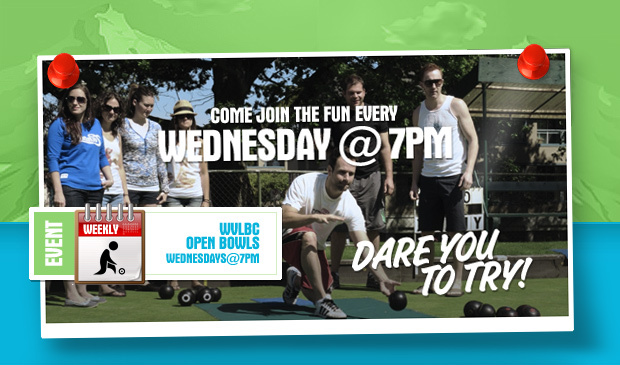 Find out for yourself why so many people on the North Shore are picking up a Lawn Bowl and giving it a go! 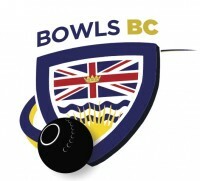 Explore the world of Lawn Bowls at one of the best Clubs in the Country! 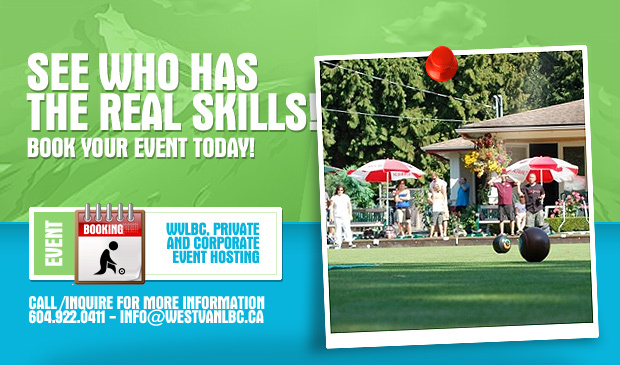 A great facility to rent for a party or a meeting! Year round entertainment for a small membership fee.